What Seat Leasing offers are numerous benefits from conserving expenses, effort, & time, permitting you to focus more on your business. Okay, Seat Leasing Is Good, So Why Choose BPOSeats Particularly? 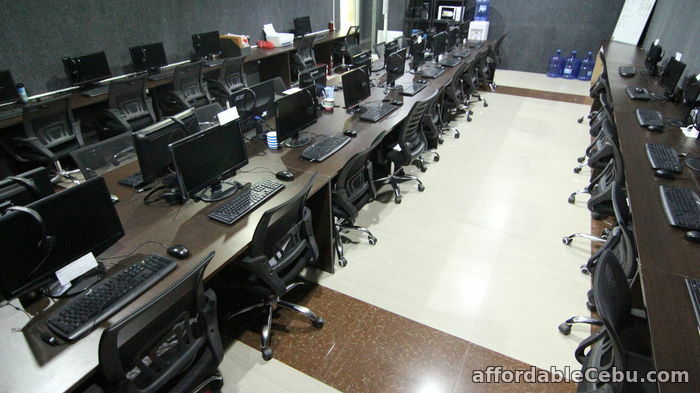 BPOSeats.com stands as the LARGEST and most innovative space leasing for BPO companies in the Metro. We look after the welfare of your business. 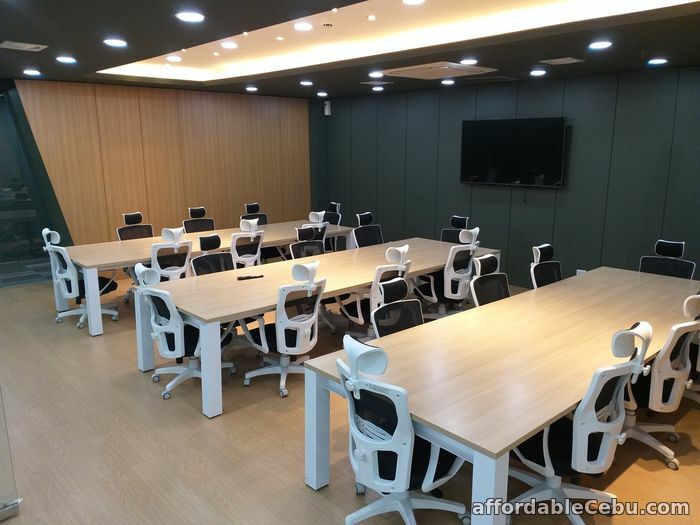 Offices we provide are neat, completely geared up, and professionally modified for our clients. We don’t do “shared” floors – all of our spaces are built out to be exclusive 24/7 managed offices for our clients. Our pricing is the most competitive option that starts at $130 per seat per month. 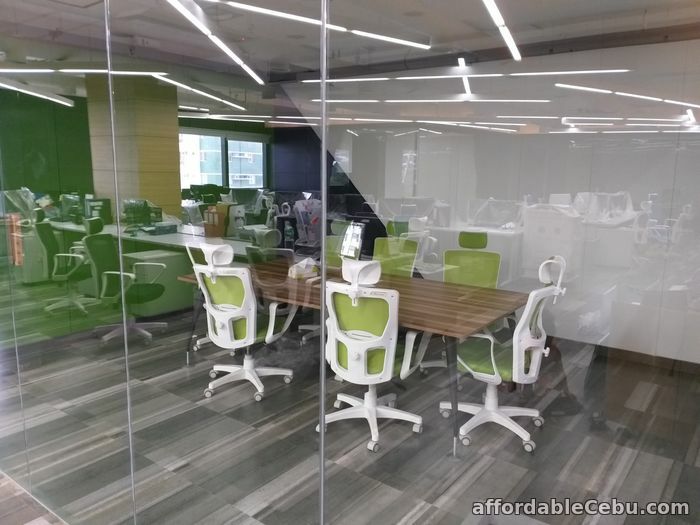 Moreover, BPOSeats offers custom exclusive solutions as additional services including Office Space Rentals, Call Center Office for Lease, Office Hire, Payroll and Business Creation, Recruitment and Staffing, Technical Support, Virtual Assistants, and VOIP Services. BPOseats.com is ideal as it not only cares to see your business succeed but also we help you put together a trained team to help your Call Center/ BPO office operations run as smoothly as possible. BPOSeats.com cares to invests in your growth, making our terms flexible to make sure we get you your most desired improvement for the company. You get more than what you can actually get! So, what are you waiting for? Contact me today!